Most know that when they see a statue of a blindfolded woman holding a sword or scroll in one hand and scales in the other that they are looking at the aspirational symbol of Justice. But where did this symbol come from, what are we aspiring to as people to need to have her presence, and just what is the meaning of her, a woman, elevated above us, firmly holding the sword or the scroll in one hand and the scales in the other? 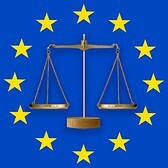 The symbol of Justice began centuries ago and continues to be the link between the natural law and the rational law. It incorporates the culture of the divine, the inherent right of the individual and the culture of civil society, and the responsibilities of people and law. She is elevated, as the intermediary between divine justice and human justice, representing the highest standards and virtues of humanity. She carries the scale, a sword or scroll and she is often blindfolded. The modern image of Justice that many of us know today is based on Greco-Roman mythology of Themis and Justitia. Almost always draped in flowing robes, mature but not old, she symbolizes the fair and equal administration of the law, without corruption, avarice, prejudice, or favor. 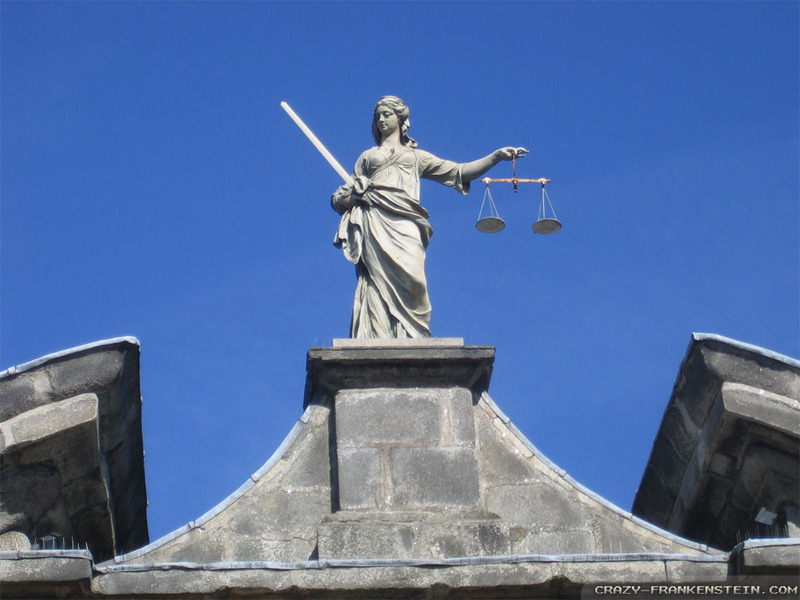 Themis, c 300 BCE, was the Greek Goddess of Justice and Law and was known for her clear-sightedness. Her ability to foresee the future enabled her to become one of the oracles at Delphi, which in turn led to her establishment as the Goddess of Divine Justice. 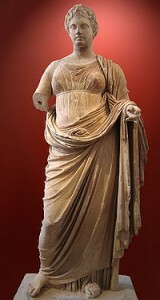 Classical representations of Themis did not show her blindfolded because of her talent for prophecy, nor was she holding a sword because she represented common consent, not coercion. Justitia , c 1AD, is the Roman goddess of Justice and was often portrayed as evenly balancing both scales and a sword and often wearing a blindfold. Sometimes she is portrayed holding in one hand the fasces, a symbol of judicial authority, and a flame or torch in the other symbolizing truth. The scales, sword, scroll and blindfold all reinforce the concept of Justice. 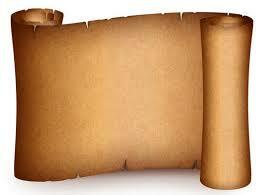 The Scroll represents learning and knowledge, the passing of time and the extent of life. Justice demands that we continue to learn as our life unfolds. Education is a responsibility of the individual and society. The Sword of Justice is the active force, a symbol of power, protection, authority, vigilance and might. 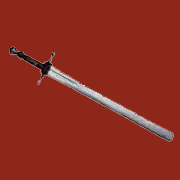 This double-edged sword in Justice’s left hand, recognizes the power of Reason and Justice, which may be wielded either for or against any party. It serves as a reminder of the necessity of real punishment, the power of the law, and ultimately, the power over life and death. 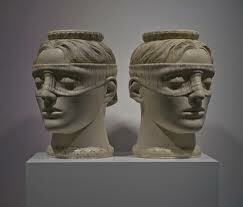 The Blindfold, symbolic of Blind Justice, represents equality, knowing no differences in the parties involved. 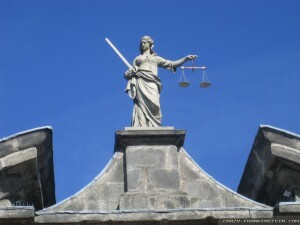 Representations of the Lady of Justice in the Western tradition show that sometimes she wears a blindfold, which is more prevalent in Europe, but often she appears without one.